Super Spy Ultra High Power Zoom 80X Telescope with Tripod Stand, especially equip for iPhone XS Max (6.5)! 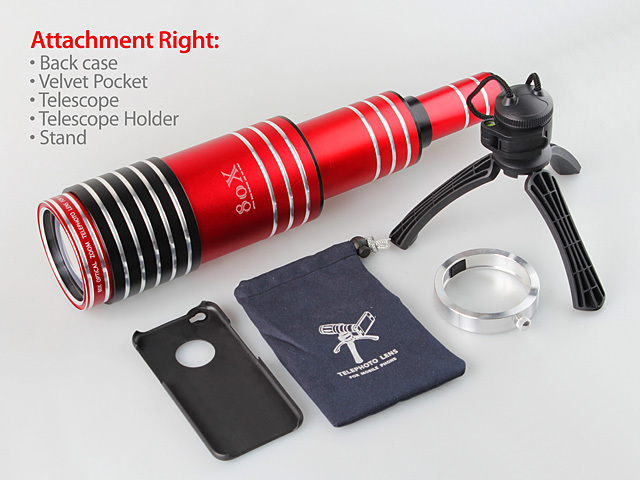 Power Up your iPhone XS Max (6.5) with this 80X Zoom Telescope to Shot far Away! 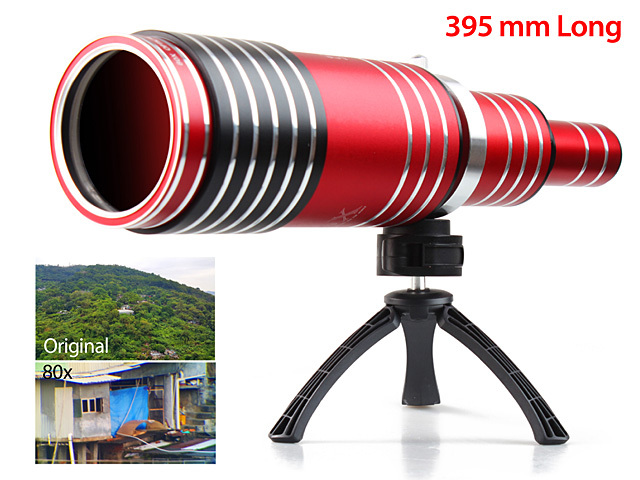 Just Simply to set up the 80X Zoom Telescope first, then take a Shot to put the Phone in the Telescope back case, which allows you to shift 360 degrees around, and can be adjusted to different heights. Also, the case includes precise openings allowing full control to the phone function while keeping it away from minor scratches and scuffs. Construction from best quality material provides. 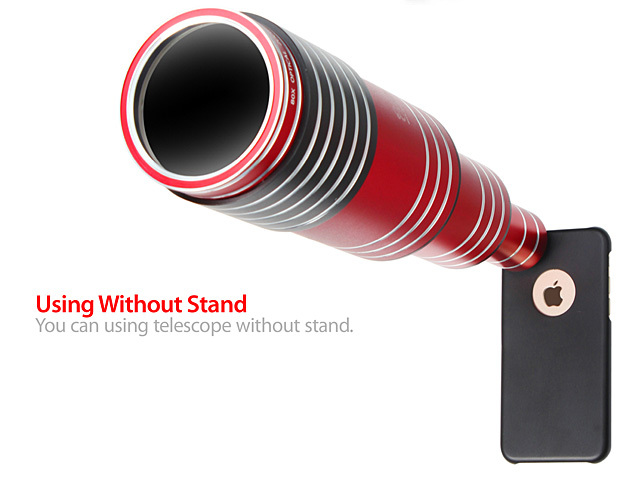 It is flexible handle can be pulled out for easy adjustment. 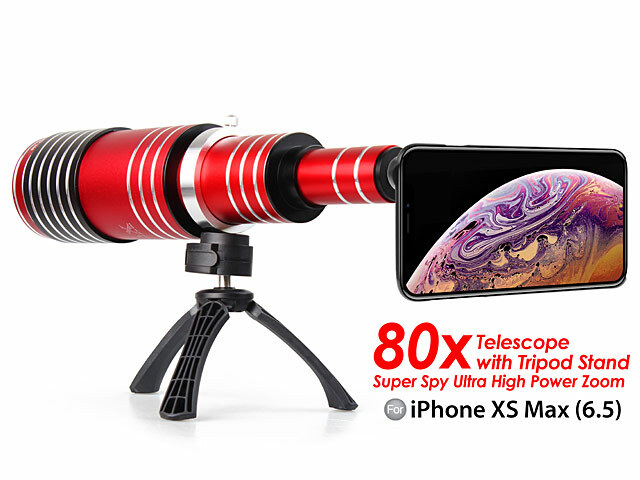 Beware of This Ultra High Power Telescope + iPhone XS Max (6.5), it Can Catch Your Target Faces & Actions CLEARLY even 100 Meters out of You! !